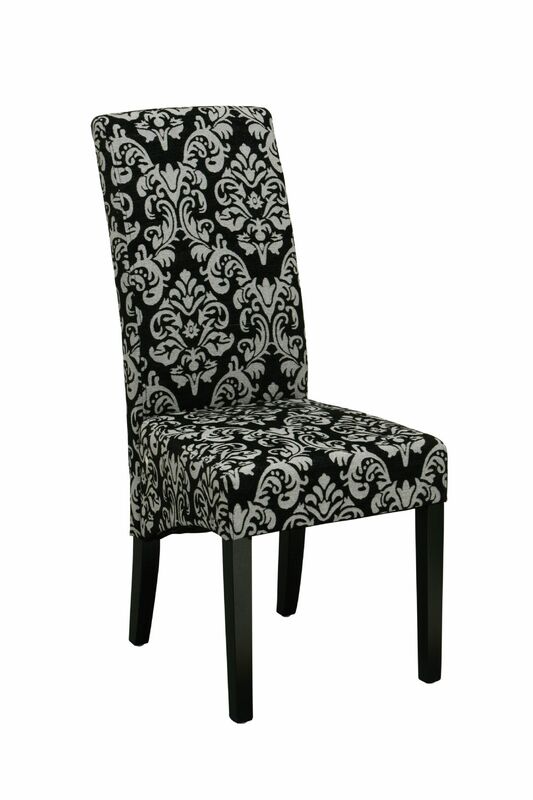 FADS top 5 fabric chairs for 2013. 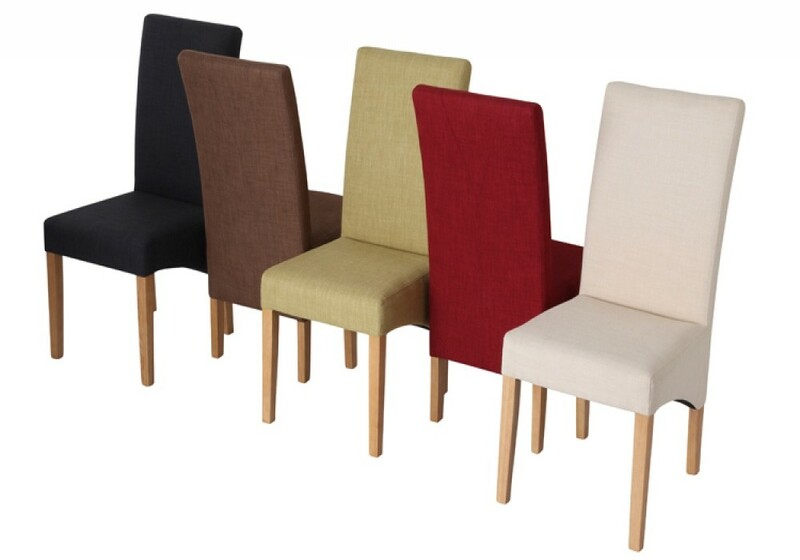 It’s not been difficult for us to single out 5 chairs that have managed to stand out above the rest (in popularity). It’s not difficult to see why either, some people may look at this and entirely disagree, but our customers have spoken and we have found the below chairs to be exceedingly popular? What do you think? offer a touch of glamour. Available in 4 beautiful colours and featuring a diamante studded backrest; I think it’s safe to say these chairs have certainly been more popular in Winter. 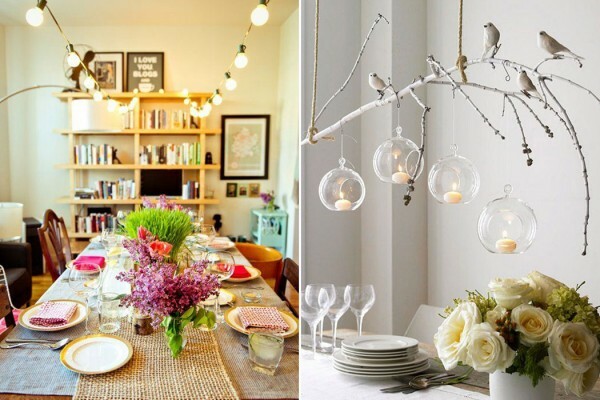 You’ve got to love a bit of sparkle and everyone wants a touch of glamour in their home. 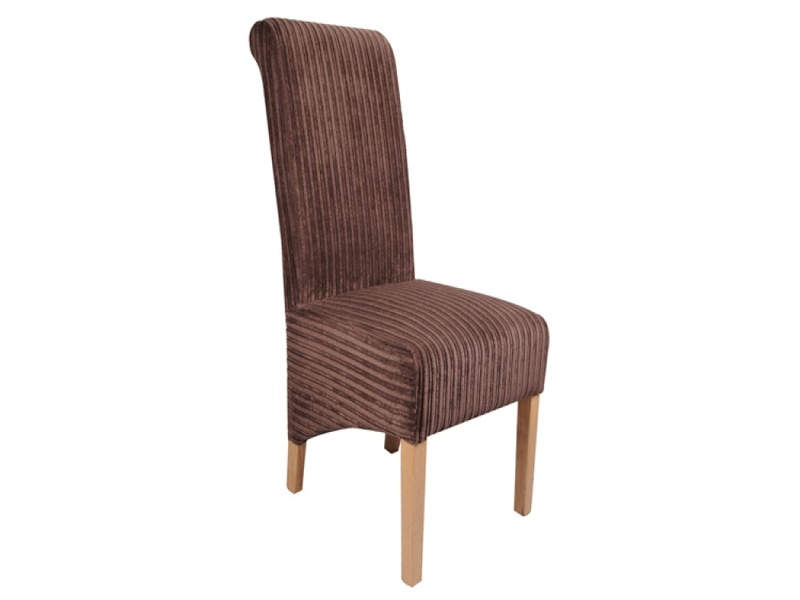 Finished with dark angled legs, the Radiance chairs ooze style and sophistication which has made them massively popular. Another one of our popular fabric chairs has been the Glamour fabric chairs. 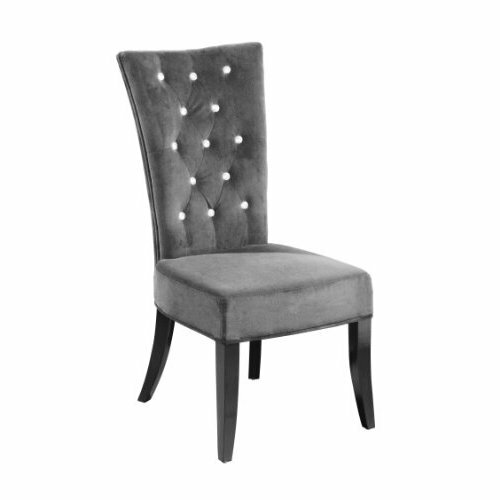 These chairs display pure sophistication. A gorgeous pattern covers the fabric making this chair really stand out no matter what environment you choose to place them. 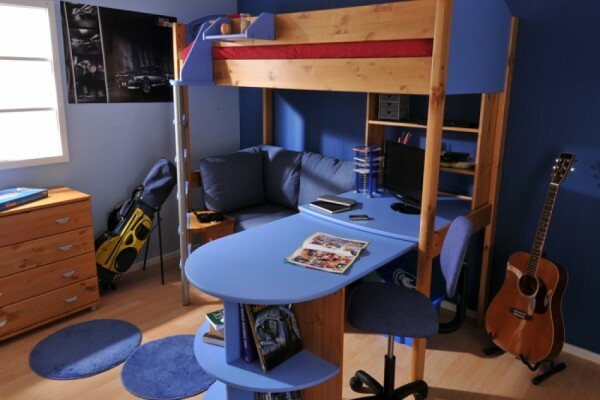 They offer a high backrest for additional comfort and a padded seat. 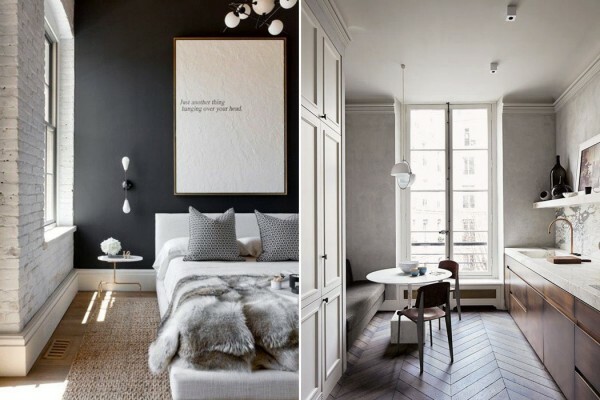 Style is not the only great thing about these chairs. Moving on, the Mia fabric chairs, beautiful fabric chairs. 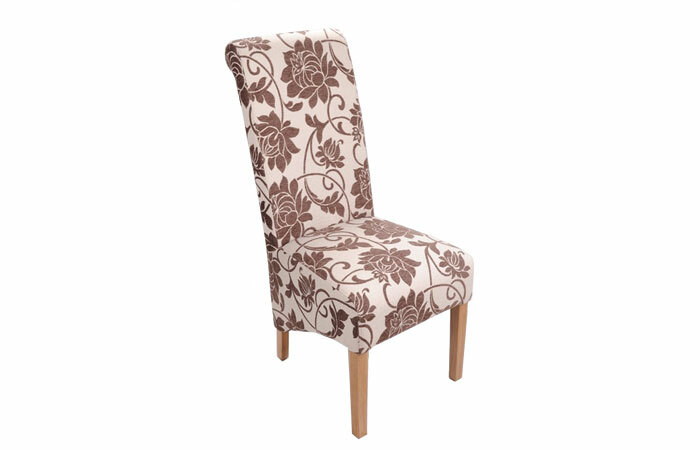 Whether the popularity of these chairs is down to the amazing support and comfort or the stunning floral pattern, I can’t say. What I can say is these chairs never hang round for long, people adore them. What do you think? Are they your kind of thing? 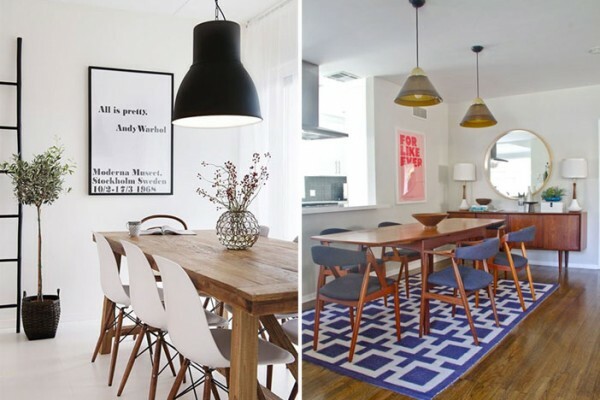 The last two for this top 5 list I’m going to mention are name Krista Jumbo Cord and Baxter Brown, these two chairs feature a similar shape to each other: high scroll backrest, padded seat and light coloured legs. 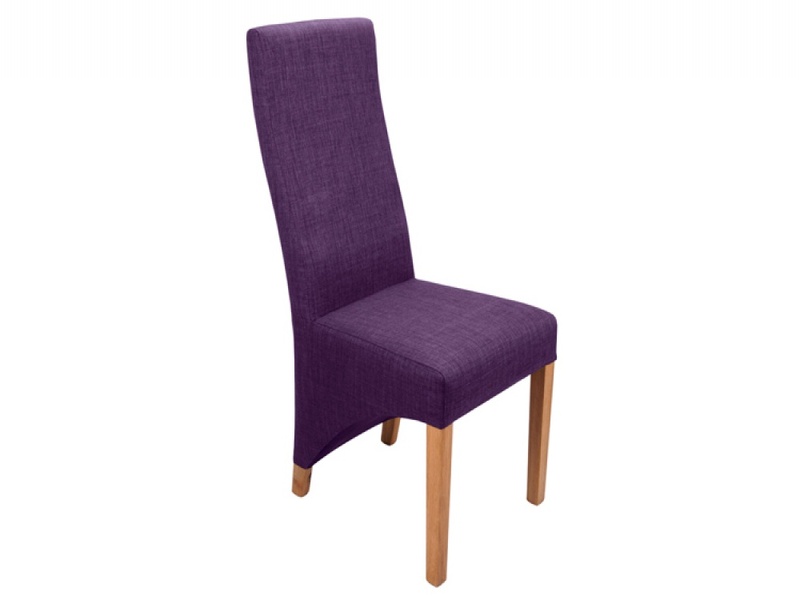 The Baxter plum dining chair features a soft fabric upholstery, so if you love the style of the chairs and the colour, we offer a range of different materials to suit everyone. 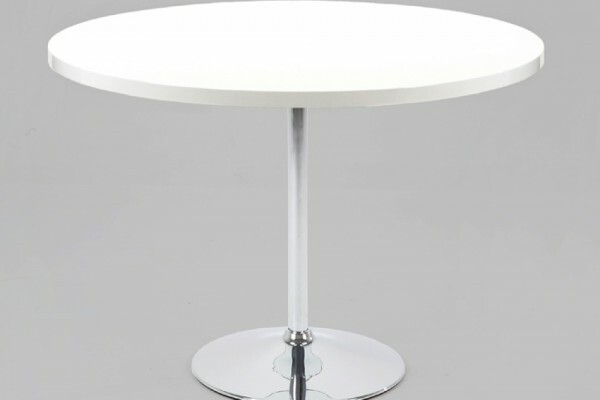 Take a look at these chairs and more for yourself at FADS.co.uk. It your not fond of the chairs listed above I can assure you we have many, many more available for you to have a nosy at.